From ordering brunch directly to your bed to watching your pet on a video link while you're at work, it's amazing what you can get an app for these days. Tech savvy foodies have discovered that there are loads of ways your phone can be used to get your taste buds tingling, so there are new apps springing up all the time. Foodie apps aren't just an amazing way to discover the latest new restaurants and trends, however, they can also be used to help you try the best food on a budget. Some of the best apps for the budget conscious foodie are ones that help you create amazing food at home. There are tons of great recipe apps to help you get out of that mid-week routine or spice up Saturday night without having to head to an expensive restaurant. Budgeting and comparison apps to help you get the best deal on those fancy ingredients can also be really helpful for the discerning foodie. To top it all off, there are even apps for finding restaurant food for less, just in case you can't face getting the skillet out and searing your own Seabass. There's no need to rein in your foodie aspirations just because you're on a tight budget. 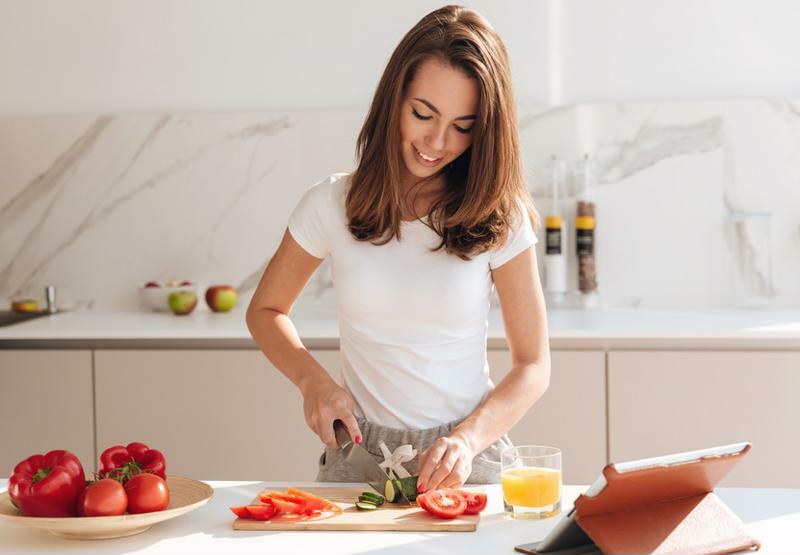 With these essential apps for the budget conscious foodie, you'll be cooking up a delicious storm on a shoestring budget in no time. One of the best apps out there for getting the best price on your food shop has to be MySupermarket. Although most foodies will get artisan products from small shops and market stalls, let's face it, most of us do a large bulk of our shopping at the supermarket. MySupermarket lets you compare the prices of different products at major supermarkets, so you can be sure you wouldn't have got it cheaper elsewhere. You can search for single items if you're looking to get something expensive at the best price possible, or you can even input your entire shopping list and compare its cost at different supermarkets. Price alerts on your favourite items also mean that you never miss a deal on that expensive ingredient that you only buy when it's on offer. Take grocery shopping to the next level with your trust smartphone. Jamie Oliver's Recipe app comes up on every list of foodie apps and it's not hard to see why. For laid back, Italian inspired comfort food, you can't really beat Jamie Oliver. Each week the app has new recipes that are designed to help you make the most of produce that is in season. This is especially good for the budget conscious foodie, because not only is eating in season better for your taste buds, it's also significantly cheaper. The recipes are easy to follow, it's not hard to make them turn out like the picture, and it will inspire you to try out something a little bit different with those leftovers in the fridge. Receive a cooking assist via Jamie Oliver's app. If you're addicted to Instagram foodie accounts, Cookpad is just the thing to help you turn all that salivating into delicious meals. 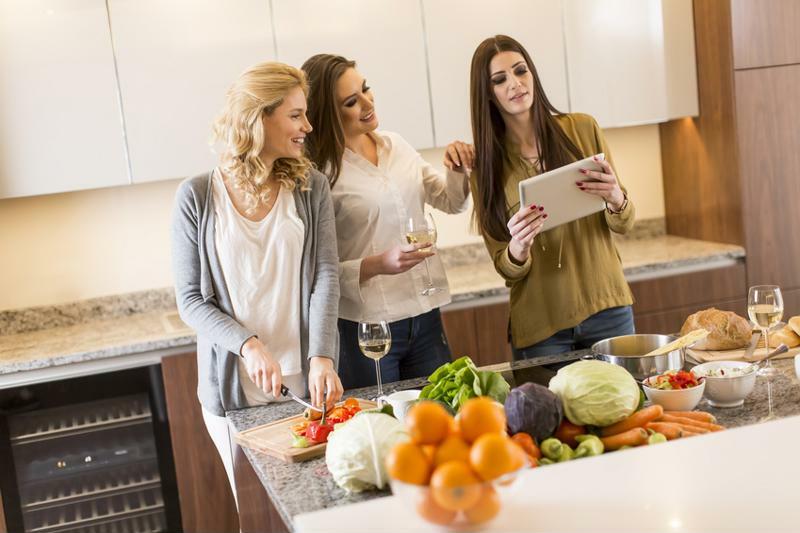 It is a virtual platform where you can swap recipes with friends, families, and strangers, creating a community of people who want to discover new dishes. Pictures and recipes can be easily uploaded to your profile, so you can look through and see which meals look the most delicious. You can also search for food by ingredients, which makes it an amazing way to use up leftovers in the fridge and avoid expensive food waste. Epicurious has been a frontrunner of the cooking app scene since it was first released, due to its huge database of member rated recipes. With more than 30,000 recipes available, each rated by people who have actually cooked them in home kitchens, you'll never be stuck for meal ideas. 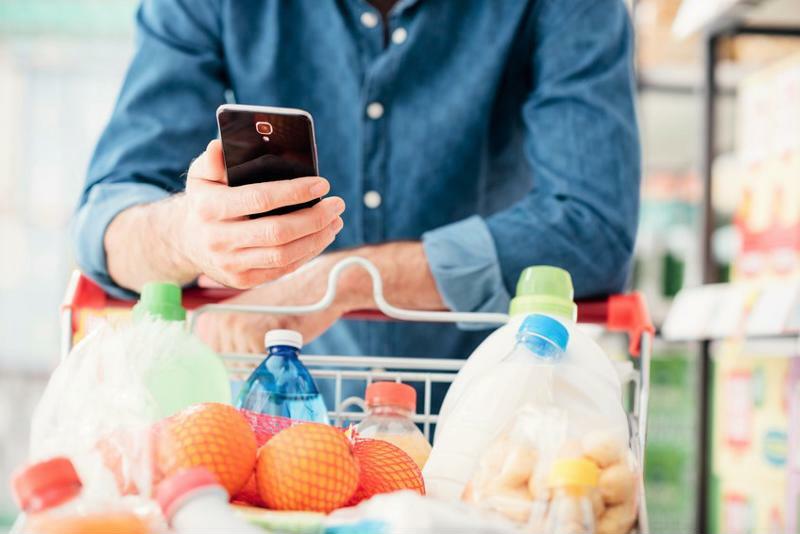 The app also builds you a shopping list based on the recipes you choose, making it much easier to do a budget shop that uses several of the same ingredients. As well as Epicurious's own curated recipes, you can also search recipes from notable foodie magazines like Gourmet and Self. Plus, it has voice-activated commands so your hands are free for the cooking – genius! The right app can transform your kitchen experience. How many times have you struggled your way through a recipe that's in a different unit to your scales, only to discover you converted it wrong and your cake is totally flat? It is both really frustrating and wasteful when your recipes don't turn out right, so there are few things worse than the dreaded realisation you can't remember the cups-to-grams calculation. Fortunately, this unit converter does all the hard work for you, so you can serve that delicious cake to your guests, rather than crying in the kitchen over that fact you wasted the GDP of a small country on ingredients for a spice cake that more closely resembles a house brick. For the budget-conscious foodies who are less into cooking than they are eating, Too Good To Go is the app for you. Aiming to reduce food waste by offering restaurant leftovers at a massively discounted price, the app lets you get takeaway food from amazing restaurants for as little as £2. Leftovers are posted on the app and if there's anything that catches your fancy, you can pop round and pick it up for a small price at the end of the night. If you're not too fussy and don't mind eating what's available, this app is a great way to eat amazing cuisine on a budget. To make those supermarket bulk buy deals and restaurant leftovers last a little longer, try vacuum sealing them to lock in the freshness for up to 5x longer. Shop the full range of FoodSaver products.